Album Release Coincides With Hannibal Concert! 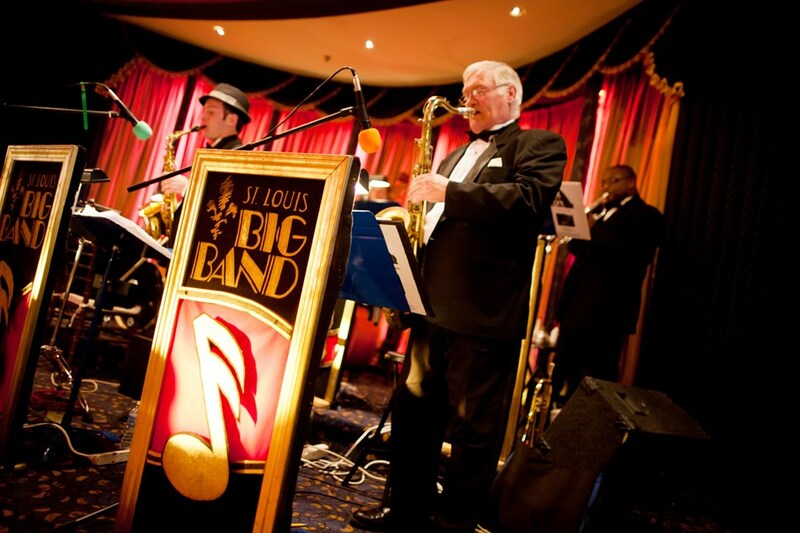 The St Louis Big Band has announced their new album “St Louis Blues” will be released on Saturday March 28th, the same day they appear in The Big Band Concert of 1945 in Hannibal. 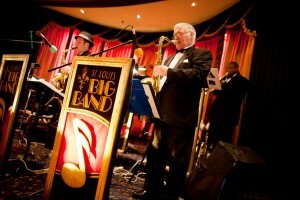 The St. Louis Big Band is one of America’s largest and most successful bands dedicated to this genre of music which is finding a new younger audience. And no wonder, with timeless hits like Benny Goodman’s Sing, Sing, Sing, made famous in the hit movie Swing Kids, Big Band music has weathered the test of time. The Big Band Concert of 1945 is our recreation of the concert you might have heard at the end of WWII. Also called, The Music That Won The War, you’ll hear greats like Stormy Weather, Begin the Beguine, Pennsylvania 6-5000 and many, many more. The concert starts at Hannibal High School this Saturday at 7:30 p.m. and tickets are still available. 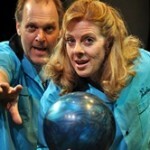 Call the box office at 573-719-3226 or click here to buy online. Tickets are just $24.75 each or a 4-ticket flex pass is just $89.